As Of Late We Are Pretty Sure You Can Tell All is not well within the YMCMB family. In a digital cover story with VIBE, the rapper confirms that he's everything isn't cool with the crew. There's been rumors going around for a while about Tyga's disdain for his label and wanting to break off to do his own thing. In this interview he reveals that he doesn't get along with YMCMB's superstars Nicki Minaj or Drake and calls Drizzy "fake". 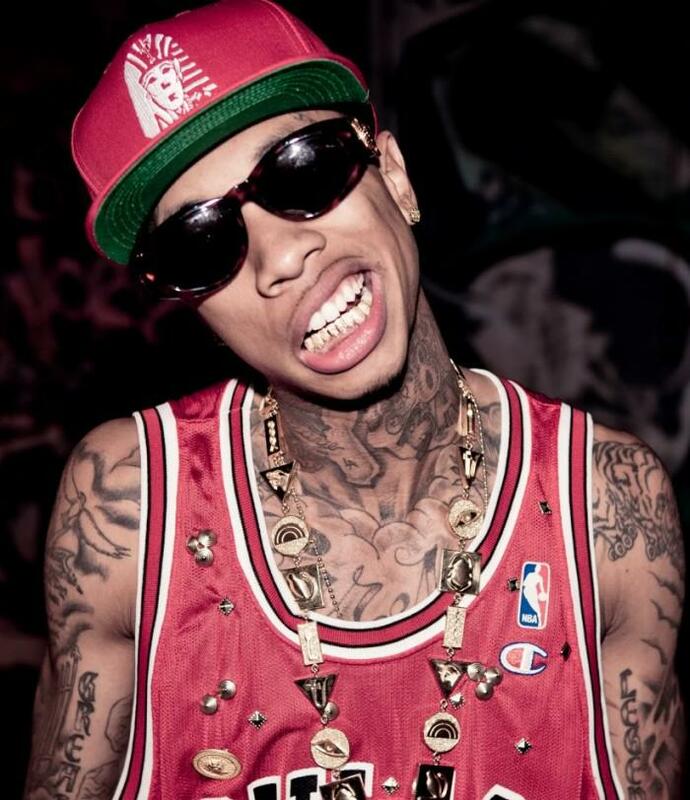 Tyga also goes into the forced relationships in Young Money and how everyone were just thrown into the crew.